Late model large SUVs offer luxury, durability and affordability all in one package. However, even with a middle-of-the-road price point, most people still need financing to drive their new ride off the lot. If you've done your research and have your heart set on a large SUV but can't receive the financing you need to take one home, head on over to see us at Swan Lake Motors! We serve Kelowna and the Okanagan area. 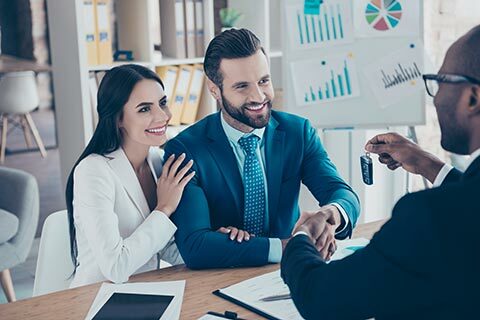 Our dealership offers expert financing to those with all types of credit, we even have bad credit financing options for individuals who are struggling to get their finances back on track, but who still need a quality vehicle to get from point A to point B. With our special auto loan options, it's finally your turn to take home the SUV of your dreams.